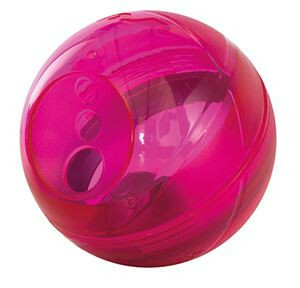 A pink ball where you can hide some treats. The treats will fall out while your dog is playing with the toy. 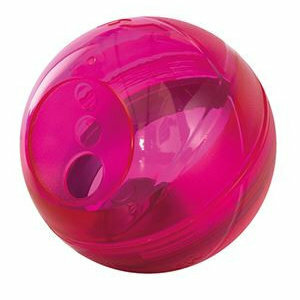 This pink ball is a nice dog toy for your dog. You can hide some snacks inside the ball, and these will fall out while the dog is playing with the ball. 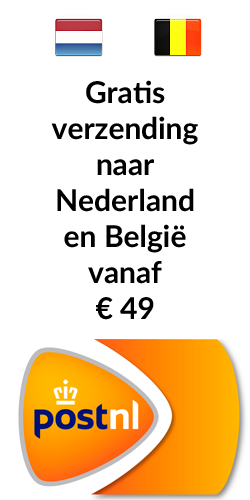 There are 3 adjustable release rates for different levels of learning and feeding. Made from food grade, high resistant ABS, this treat puzzle-toy is highly durable and is a great addition to any meal time!